Ripple Grove Press, 9780999024942, 44pp. In a world filled with many wonderful things, Miki only sees cats. Until one seemingly unspectacular day, something special arrives. Miki's imagination leads her to seeing cats where ever she goes all the while believing that her parents don’t notice her obsession. Readers will enjoy following Miki as she goes throughout her day finding cats in the park, in the classroom, and even at the dinner table. 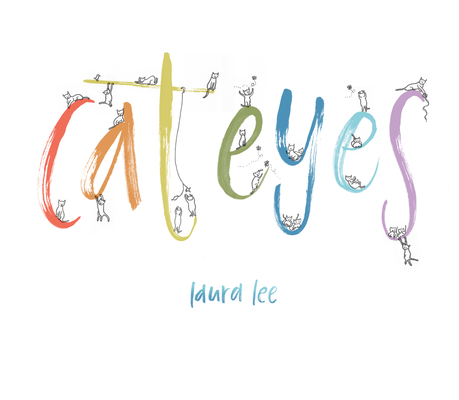 Laura Lee grew up on the wild mountains of West Virginia where she spent most of her days collecting rocks, climbing trees, and observing the miniature life of ants. Many years later, after a long career in design, she decided one day to pick up a pen and make a book. She lives in San Francisco.